Master puppeteer Michika Iida of Yumehina Puppet Company led the audience into a world of dreams and fantasies with two stunning solo plays. Nekohime Kugutsu Mai (Cat Princes Dance) is a modern take on Japanese folklore about the long lives of cats and their magic powers to transform themselves. Manjushaka (Equinox Flower), a story about the Spider Lily flower, which only comes out during the Obon season, is a metaphor for the spirits of ancestors seeking solace. 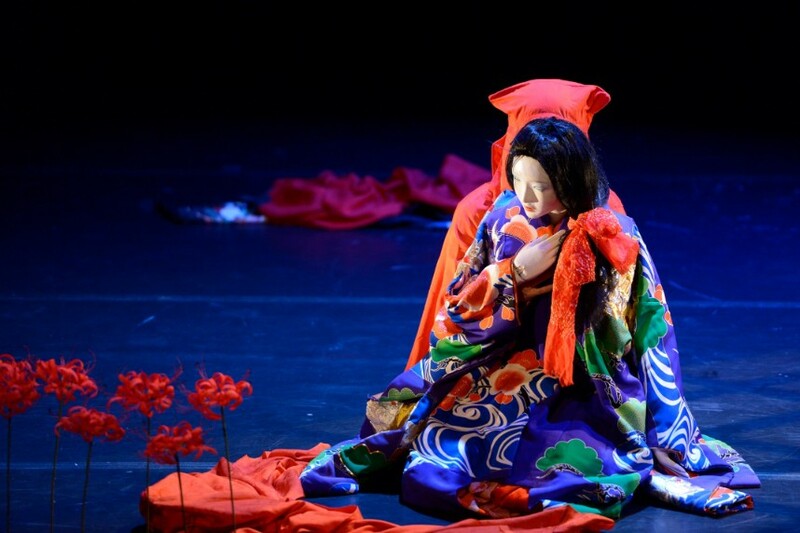 Iida’s life-size puppets and masks enact a beautifully mysterious character dance of love, family and guilt. This event was co-organized with Asia Society. Miss this performance? Watch the complete video.